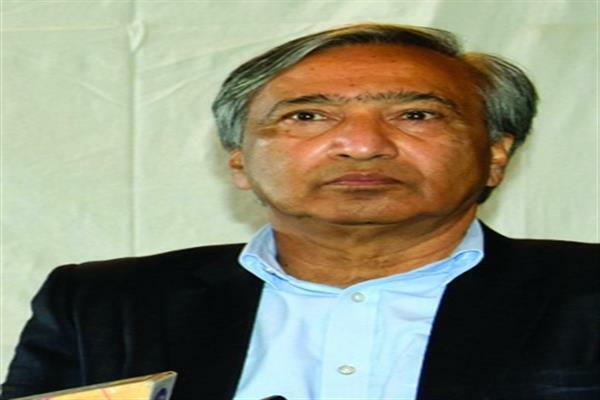 Srinagar, Feb 11 (KNS): While expressing serious concern over plight of stranded passengers due to the continuous closure of national highway CPI(M) leader Mohamad Yousuf Tarigami has demanded airlifting of these passengers to their respective destinations. Due to continuous closure of NHW, these passengers are stranded at Jammu since last so many days without food and shelter. He urged the governor administration to come to the rescue of the stranded passengers at an earliest as these passengers have exhausted their saving and have no means to afford hotel accommodation. The administration must provide free ration and accommodation to the passengers besides airlifting them to their respective destinations immediately.